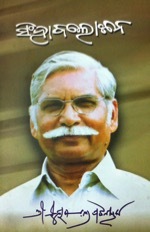 The greatest personality of contemporary Orissa, esteemed Janaki Ballav Patnaik, doyen of journalists of the bygone days, whose editorials were steering Orissa administration for decades before he preferred the platform of politics to better serve the people and who, till today, continued to illuminate the political sky of his State, passed away at Tirupati whereto he had gone to attend the convocation ceremony of the Rashtriya Sanskrit University. A keen student of Sanskrit, he has contributed to Oriya literature so immensely that I am not sure, if any other leader heading a State Government could ever vie with him in this respect. In his demise, Orissa shall suffer the loss of a foresighted concerned leader who had the unique courage to tolerate his adversaries and to honor his foes. I will cite two personal instances. 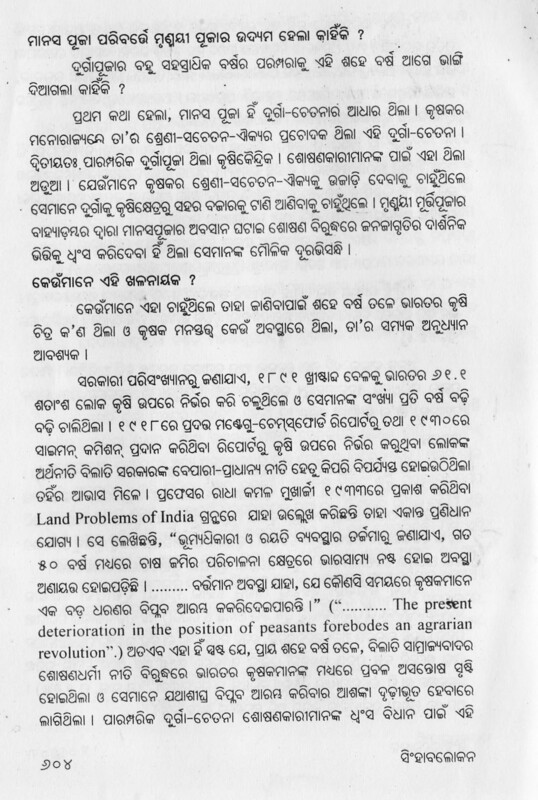 (1) I was leading the Communist Party of India in Athgarh when he was the Chief Minister representing the same constituency. And, I was the official candidate of CPI against him. I was his most active opponent. Yet it was he, who had abdicated his seat for me and the Congress had given me its ticket that I had declined. But, I am to dwell here on another aspect of his greatness, which would show how respectful was he for foes in public life. When I managed to place my demand for construction of the Mundali Bridge on River Mahanadi to connect Athgarh directly with Bhubaneswar on road, he had not only appreciated that, but also taken immediate steps to execute the idea. Lest time be lost on tender formalities, he ordered the Bridge Construction Corporation to execute the work. But, after him, when Biju Patnaik became the Chief Minister, commission agents took over reigns of administration, the BCC was jettisoned and a private contractor namely P.C.Das was assigned to complete the Bridge. Whenever I go to my birthplace Tigiria on that Bridge, I gratefully remember the magnanimity of J. B. Patnaik who had the heart to hear his most tenacious political foe so positively in public interest. 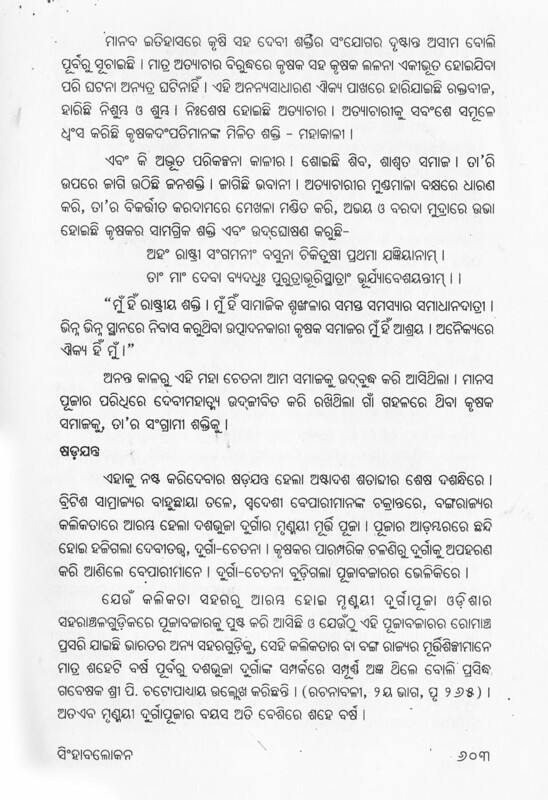 I had recalled this episode in my Oriya column ‘Singhavalokana’ in the Sambad on March 5, 1999. 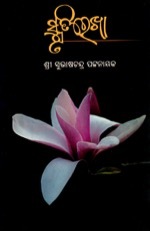 It is available in the Sambad Archives as well as my mega compilation of the same title, though inadvertently ‘Mundali’ has been mentioned as ‘Naraj’ therein. 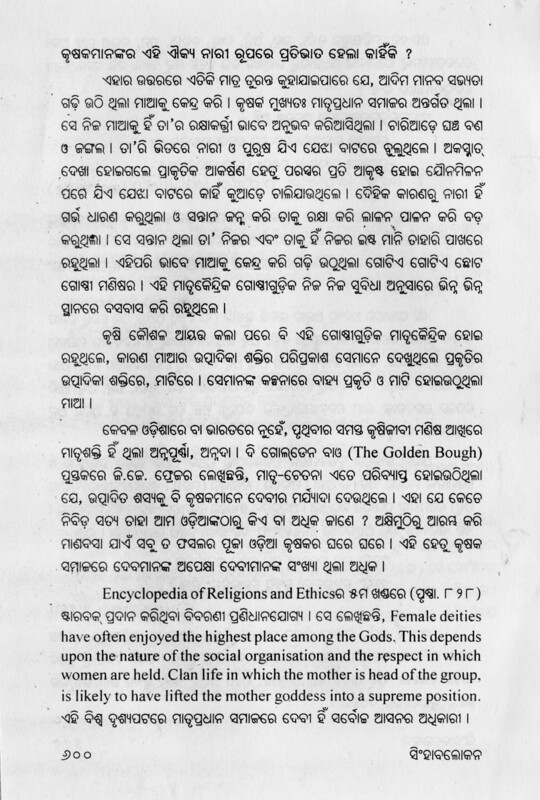 (2) He had got an irritant in education minister Bhagavat Mohanty. 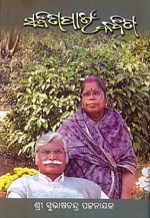 Dharitri carried a photo of Mohanty with his head on the lap of a lady when his legs were being massaged by another woman. A single line annotation beneath the picture was absolutely derogatory in meaning. That picture was enough to dismiss Mohanty from the cabinet, by then known to be in bad books of the CM. But, as I found that the three of them were posing before the camera in a public place, I diagnosed the same as a mischief of Dharitri in my column Singhavalokana. 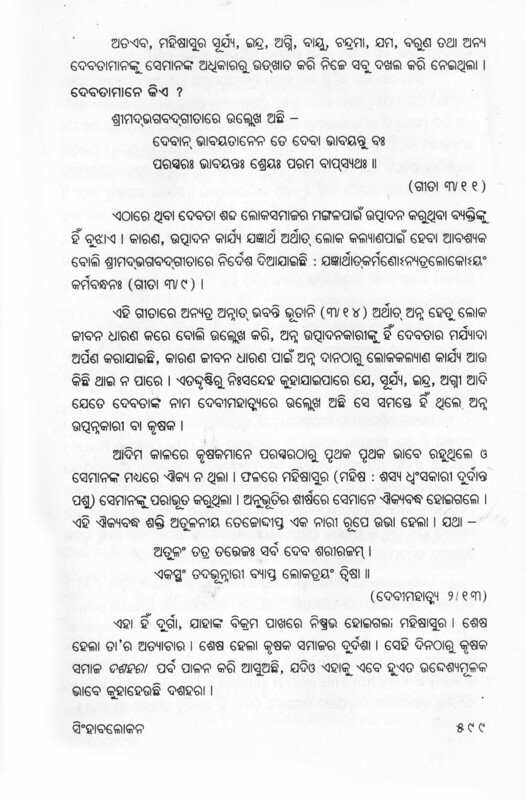 A top executive of Sambad informed me that the same being helpful to Mohanty, may displease J.B.Patnaik. Never to be browbeaten, I decided to elaborate what I had argued in my column published by the Sambad. 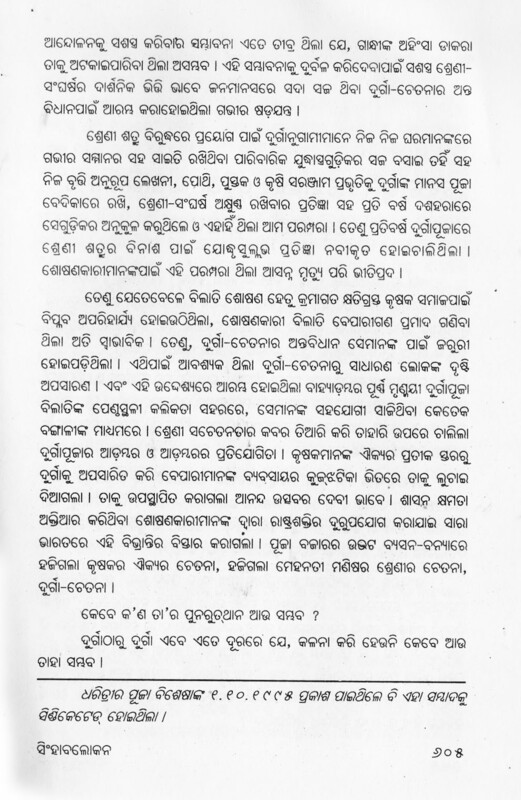 Assuming that the same may not be carried by Sambad in that situation, I preferred it to Satakadi Hota, editor of Samaya, telling him over the phone about the background thereof. 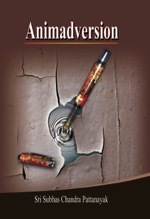 It was published in its entirety. In the night passed 12, the landline phone in my bed room rang. My wife picked up the receiver. Janaki babu was on the line. It was difficult for me to believe that it was J.B.Patnaik who was calling me in the night over phone. He normalized me in a moment. “Samaste Jai sarila pare apananku dakuchhi kebala dhanyabad janaibaku” (After all others left, I have called you to express my thanks). I was astonished. What for the thanks? He replied, “Mote eka bhul karibaru nibarttai thiba hetu” (for having saved me from committing a wrong). How is it? 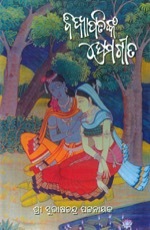 He replied, “Samayare apananka tarjama ti sambhabatah sathik” (Perhaps you are right in what you have analyzed). 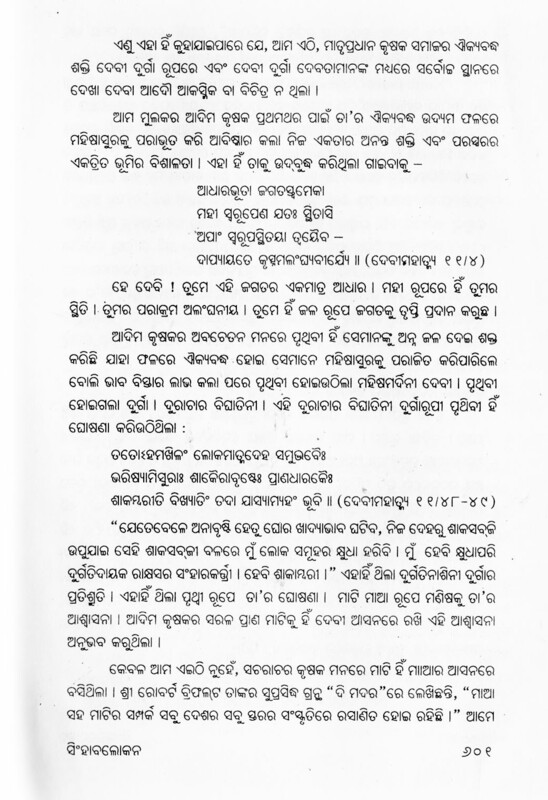 And, it was seen; Mohanty was not dismissed and continued to be in his cabinet despite all the filthy conspiracies he contrived against JB in nexus with Biswal. J.B.Patnaik was a great person. 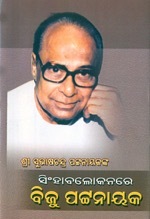 If irrationally ambitious people, constantly suffering from inferiority complex, had not tried to soil his image and to foil his practical programs, Orissa in particular and the country in general could have immensely benefited from his unfathomable knowledge, vast experience and matchless political acumen. I stand in silence in honor of the great man, whom men of letters adore and whom people of Orissa shall remember forever. 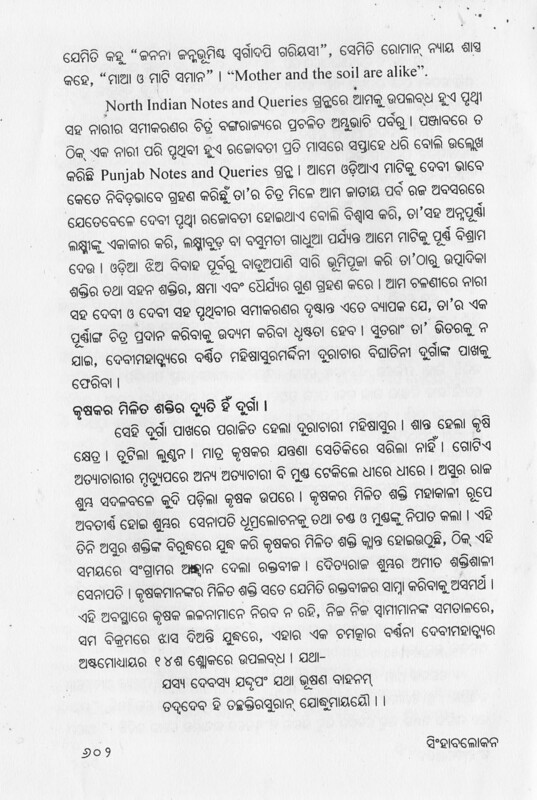 Manubhai Patel alleged to have grabbed presidential chair of Servants of the People Society, which allegation he could not legally refute till his death yesterday, is found unworthy of editorial obituary in Samaja, the paper of Orissa that SoPS has illegally occupied by using a forged Will of Pt. 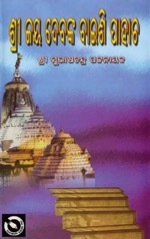 Gopabandhu Das, its forefront founder. The front page of Samaja has carried in its edition of today the news of Manubhai’s death. Had he been a legitimate President of SoPS, which even the paper under his occupation projected, the editorial column could have gone blank in his honor or the paper could have paid respect to him with an editorial obituary. But today’s Samaja editorial is an obituary on India’s lost hope in ICC Cricket World Cup 2015. If this is not noteworthy, what else is, in Orissa today? 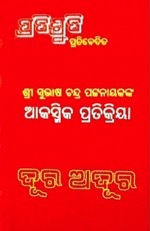 A former editor Radhanath Rath, whose forgery helped SoPS to occupy Samaja, had put it on records that Manubhai had taken huge amount of money from the Samaja funds to use in his electioneering with assurance to return the same after elections and despite several reminders, he had not returned the money. 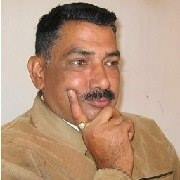 Danda Nirodh Mishra, a former IAS whom Manubhai in his previous avatar as SoPS President had appointed as General Manager of Samaja, has informed the Police Chief at the call of his conscience that the amount of Rs.96 lakhs which he had told the police in FIR to have been misappropriated by Brajabhai and others, was actually misappropriated by Manubhai and in a letter he had confronted Manubhai with the swindling he had made, which, if disclosed, may put him to jail. 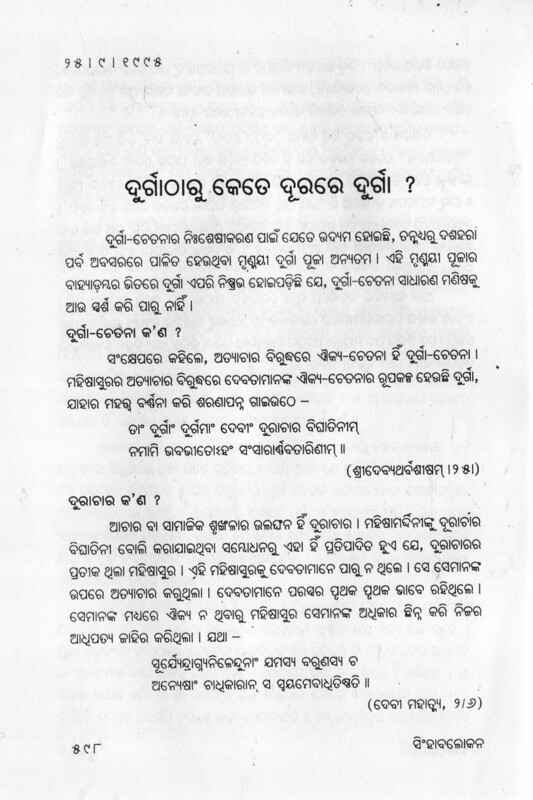 Many more such acts of money swindling from the Samaja funds by Manubhai Patel is known to the insiders of the Samaja. Perhaps, therefore, their collective conscience has refused the editorial obituary in his honor.